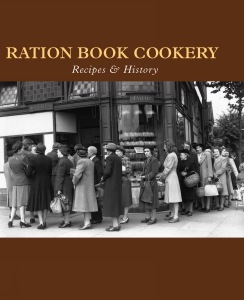 Looks at the art of cookery in Britain during and immediately after the Second World War. Includes recipes which have been adapted for the modern kitchen, information on food, cooking equipment, kitchen designs and the serving of meals. One of a series of books which look at the art of cookery in Britain at different periods in history. The recipes, which have been adapted for the modern kitchen, provide a taste of the times and the book also includes information on food, cooking equipment, kitchen designs, serving of meals and the development of etiquette.